Your most watched videos of 2016 | What Car? 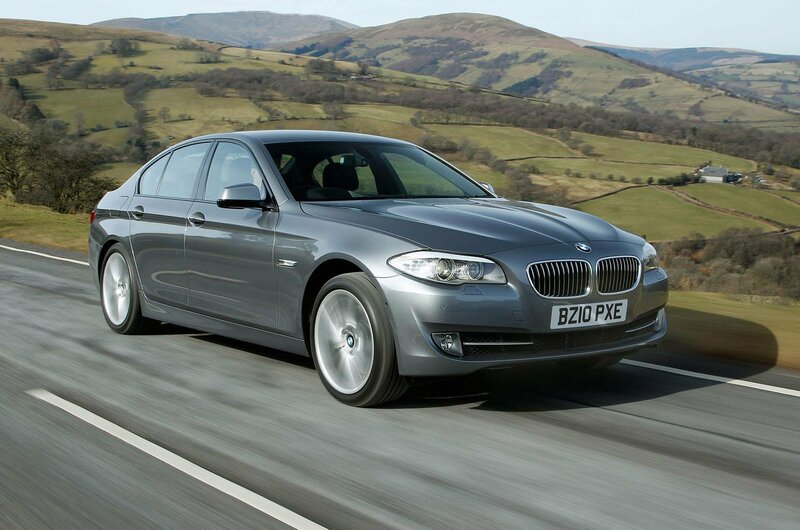 It’s easy to see why the BMW 5 Series is our most popular review: few other cars have such a broad range of talents. Even at the ripe old age of five, it was good enough to see off the Audi A6 and Jaguar XF.